This year, Concern celebrates 50 years of tackling extreme poverty all over the world. Concern Worldwide was founded 50 years ago, in 1968, by a small group of people in Ireland who simply wanted to do something to help the people of Biafra struggling to survive a massive famine. 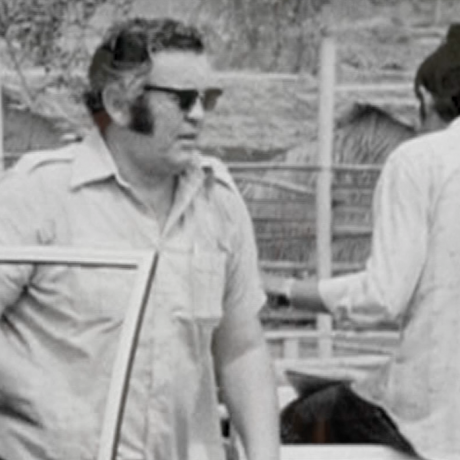 They sparked a grassroots movement that raised millions of dollars, and delivered thousands of tons of essential food and relief supplies, circumventing a military blockade, and saving countless lives. Five decades on, millions of lives transformed, so much more potential. 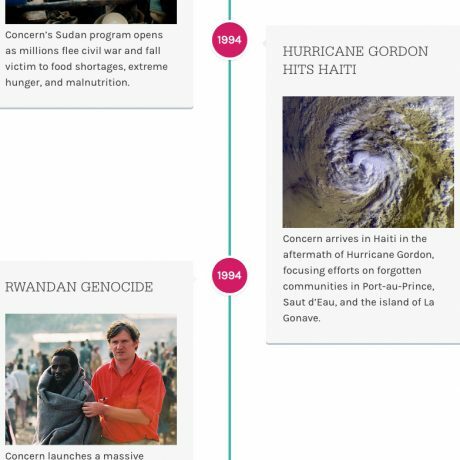 That movement grew into one of the world’s most respected humanitarian organizations, which over the last half-century has responded to disaster and worked hand-in-hand with communities to rebuild, recover, and create lasting change for tens of millions of people in more than 40 countries. 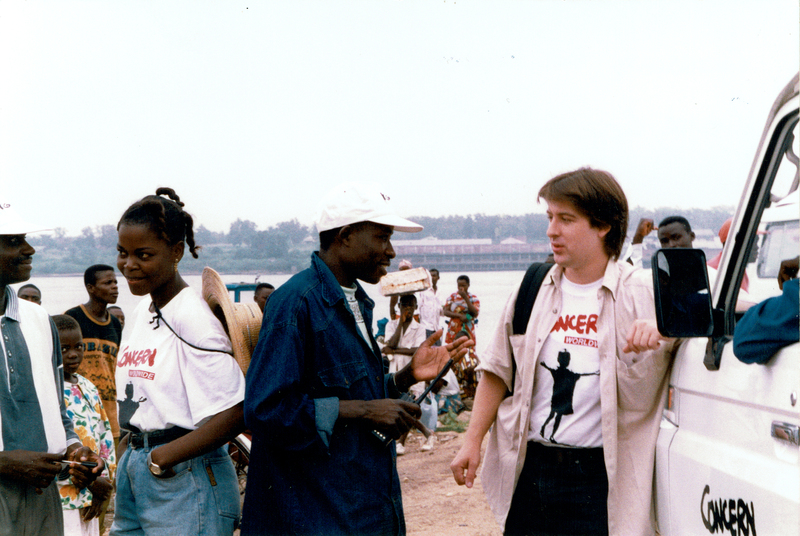 Members of the Concern team in Zaire (now the Democratic Republic of Congo) preparing to cross the Congo River in 1999. As we celebrate this milestone, we’re not pausing for a moment, because we are needed now more than ever. We are nearly 4,000 staff members, thousands of supporters, hundreds of local partner organizations, working directly with more than 10 million people in 24 countries. Like our founders, we are relentlessly committed to doing whatever it takes to save and change lives in the hardest-to-reach places. 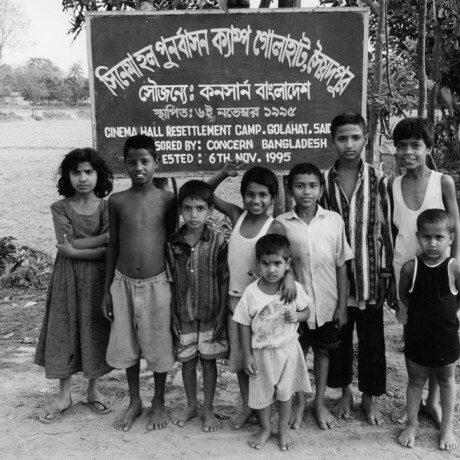 Concern has been working in Bangladesh since 1972 – and the impact on poor communities has been enormous. An amazing story of bravery and ingenuity told by one of Concern’s longest serving team members. 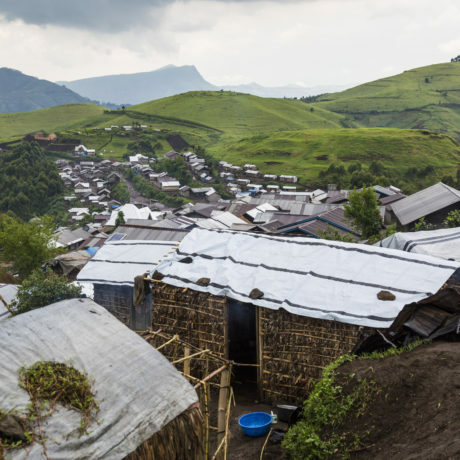 Even the most hardened members of the Concern team were shocked by what they saw in and around the camps of Goma. 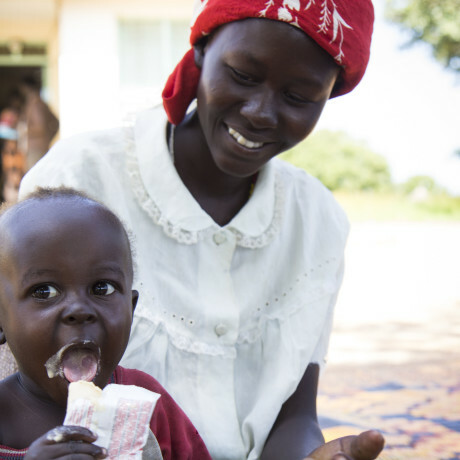 A research-driven solution to acute malnutrition, pioneered by Concern, has gone on to save countless lives around the world. Over the past 20 years, Concern has been partnering with USAID and other donors to develop and implement what has become known as Child Survival programming in different countries. And it does exactly what it says. 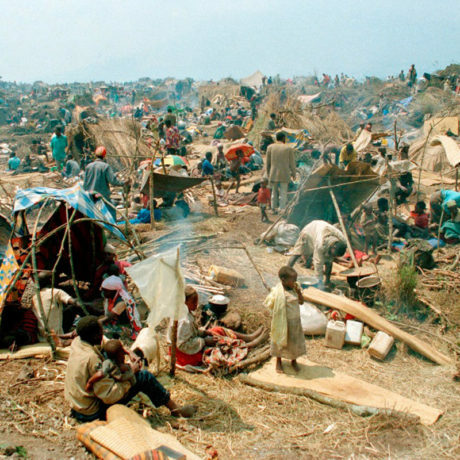 Then Zaire, now DRC, this is a vast country with proud communities struggling to survive in the face of massive challenges. Some of the many seminal events which shaped the world over the past five decades. 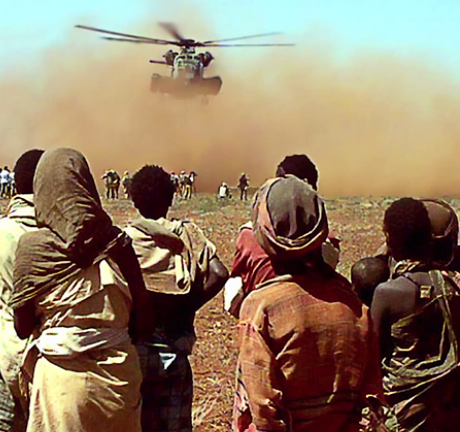 An overview of 5 decades of humanitarian work in some of the world’s most challenging environments.